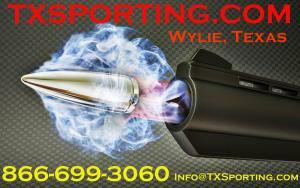 TX Sporting - Guns For Sale – the best products at the best prices! 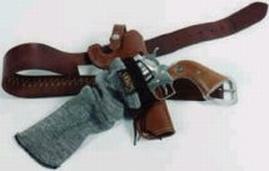 Knitted Gun Sacks Protect Firearms Against Rust, Dirt & Scratches. One Size Fits All With Or Without Scope. 2 Styles: Camo-grey, A Silicone-treated Blend And Natural 100% Cotton. Bagged With Hang Tabs. Merchandisers Available. Stretched Diameter: 8.5". Model or Style Pistol 13.5"